I always think the sign of a good book is one that doesn't let you put it down. That grabs you, commands your attention, and never lets you forget about them. I think the sign of a fantastic book is one that does all of those things, even when you've already read it. 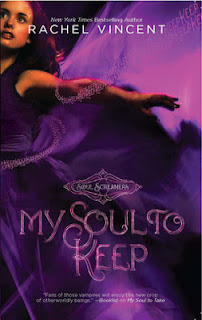 My Soul to Keep by Rachel Vincent is one of those novels. My Soul to Keep, the third novel in the Soul Screamers series, explores something that can be even more disturbing and dangerous than the Netherworld: the powerful force of addiction. 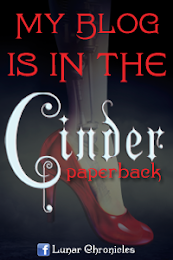 Kaylee has to face down her fair share of twisted monsters in this installment, but she also has to feel the impact of drug addiction. Kaylee has to make some heart-breaking decisions, and revelations and I really think she grows as a character in this novel. I remember my first time reading My Soul to Keep it was a huge turning point for me. I respected Kaylee immensely, and was so proud of her strength and determination. This time, I think that pride was increased tenfold. Kaylee tries to save everyone, and often gets that thrown back in her face. But she keeps fighting and keeps moving forward and I think that's very noble. And something that I love in a character. As for the other characters in the series, my opinions of them only increased, be that in like or dislike. Nash, well, I never liked him and this book just made my opinion plummet. Tod stole an even bigger place in my heart than ever before, and I enjoyed seeing the fierce, protective, and lost sides of him. Emma was her typical awesome self, and I adore her more and more with each passing novel. Going back to the plot, addiction is an extremely destructive force in life and that's really showcased in My Soul to Keep. I liked that Rachel Vincent brought in a very real issue, in an otherwordly setting. 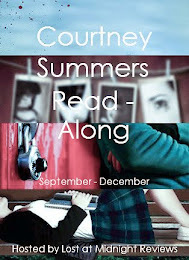 It was a game-changer, and something I really enjoyed reading (in the "this is so awful but interesting" kind of way). One of the reason I love Rachel Vincent books is that she isn't afraid to do what the story demands, even if it's heart-breaking. And this book really was. But I loved every bit of it. 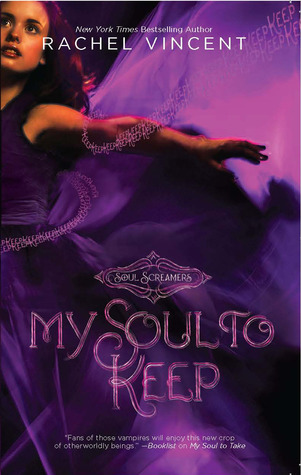 My Soul to Keep was the best Soul Screamers novel to date! I was completely enthralled by the plot, heart-broken by the characters, and captivated by Rachel Vincent's amazing imagination. This series is so original and intriguing. I love it with all my soul *wink*.